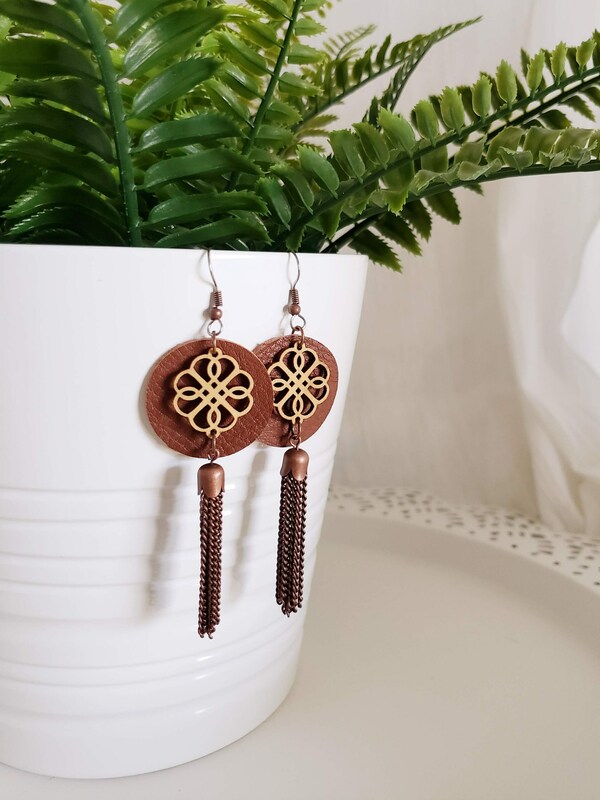 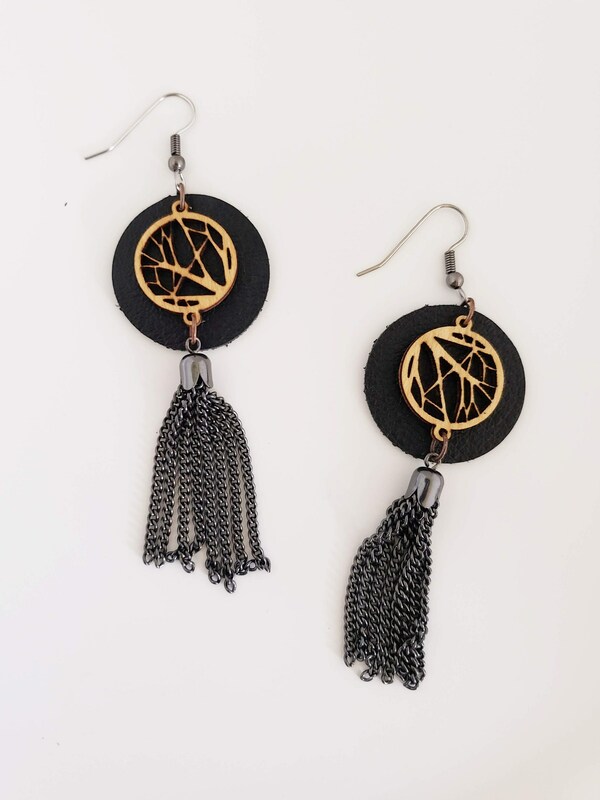 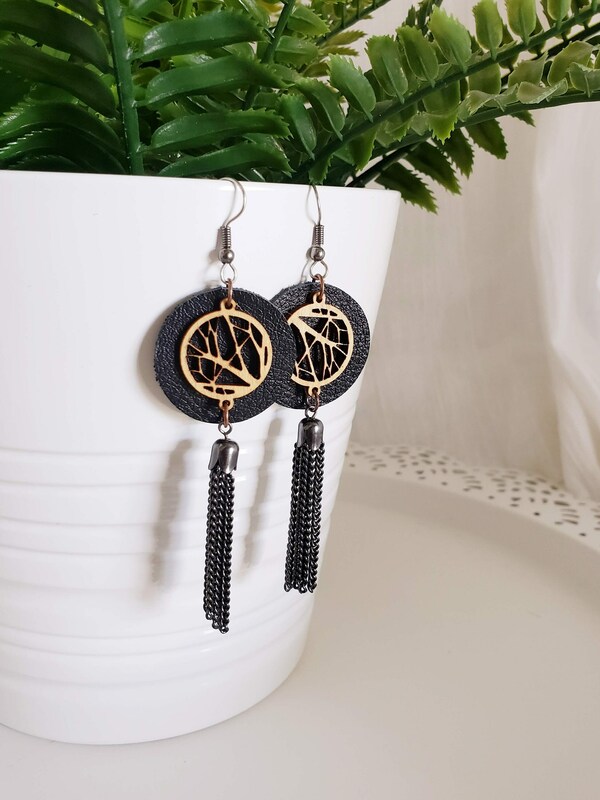 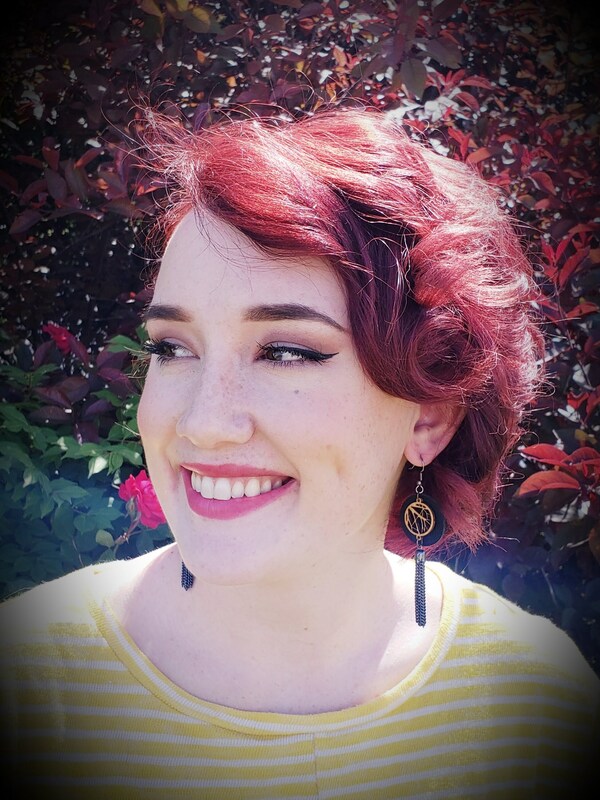 Tassel Earrings / Leather & Wood Earrings / Black or Brown / Lightweight / 3" x 1"
Our leather & wood tassel earrings are perfectly on trend and can be paired with almost any outfit! 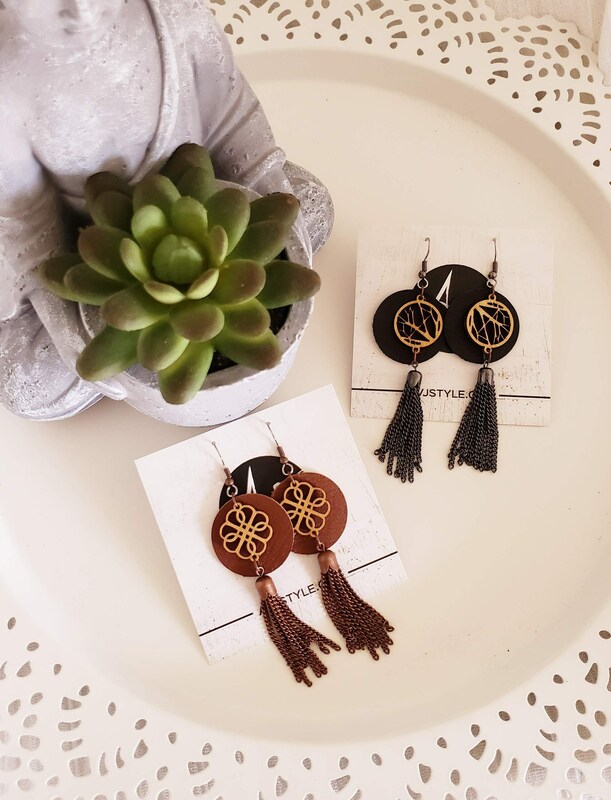 Choose from black or brown to compliment your personal style. 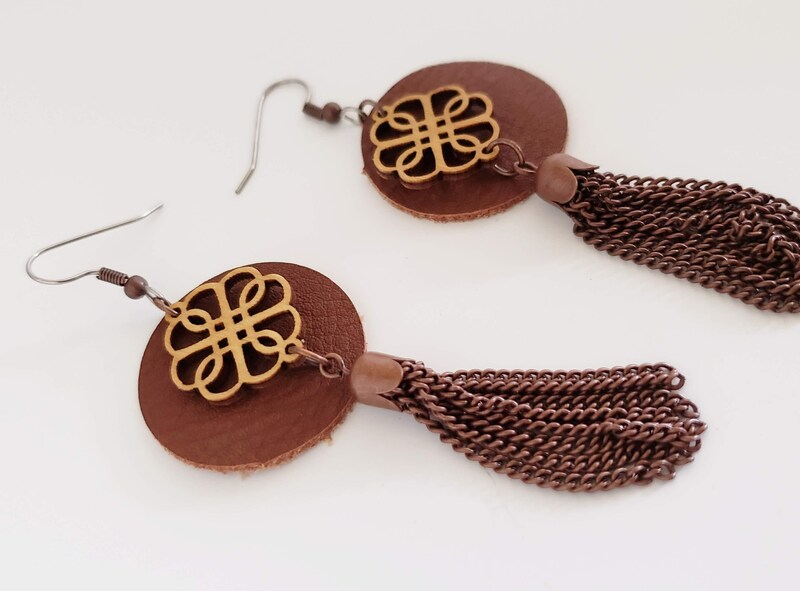 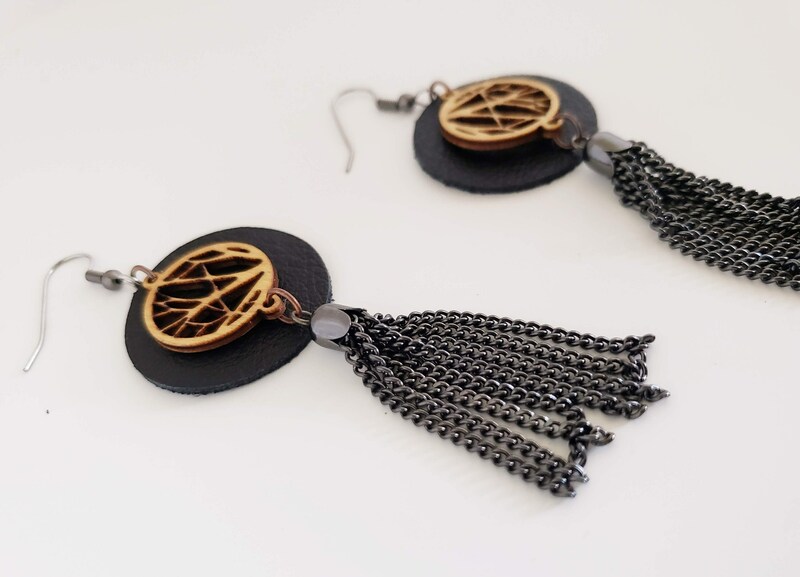 Each of our tassel earrings is made with high-quality genuine leather with natural wood accents. 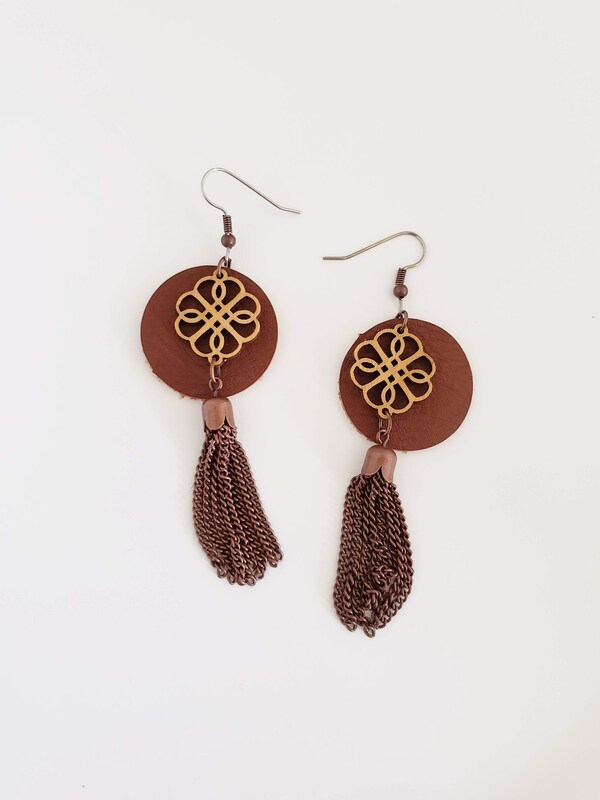 All styles come with hypoallergenic surgical steel hooks and are suitable for sensitive ears. 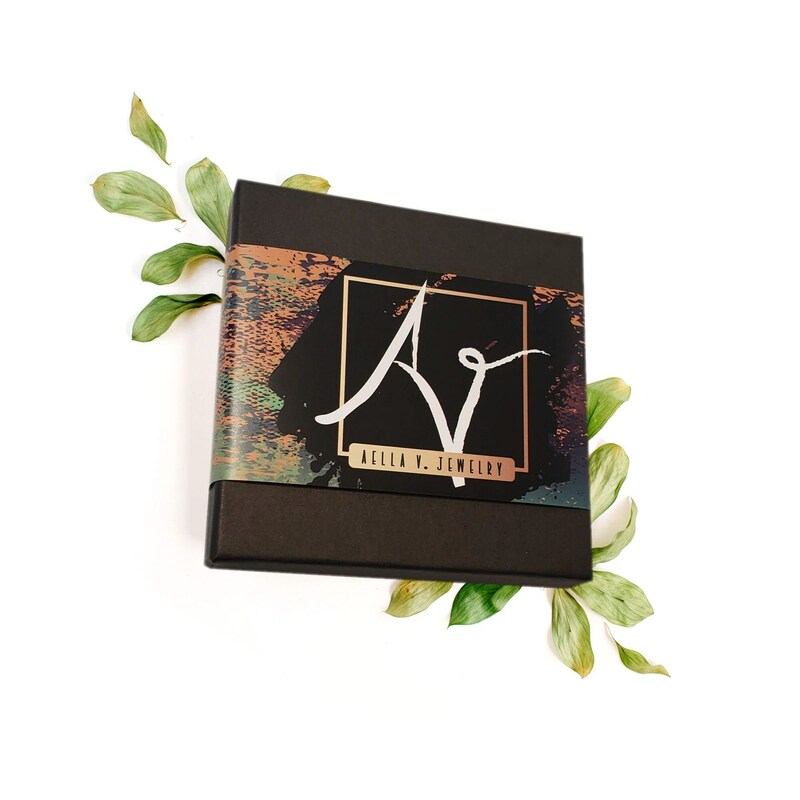 All orders from Aella V Jewelry come beautifully wrapped and ready for gifting.